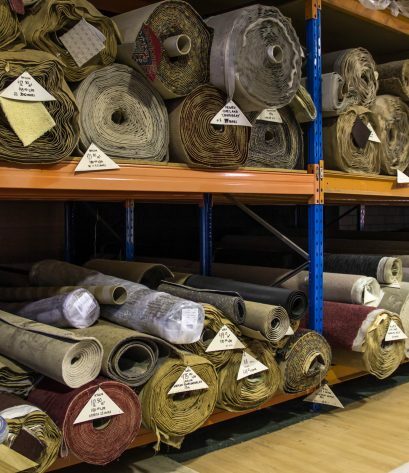 We have 100’s of offcuts & remnants on display in our warehouse in various styles & sizes. 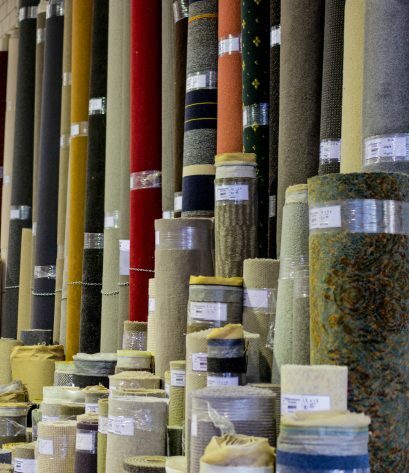 Perfect for customers who only require 1 room to be carpeted, these pieces are heavily reduced in price due to the small quantities available. We can also arrange for pieces to be cut to size & overlocked to create an affordable yet stylish rug or mat for your home or office.